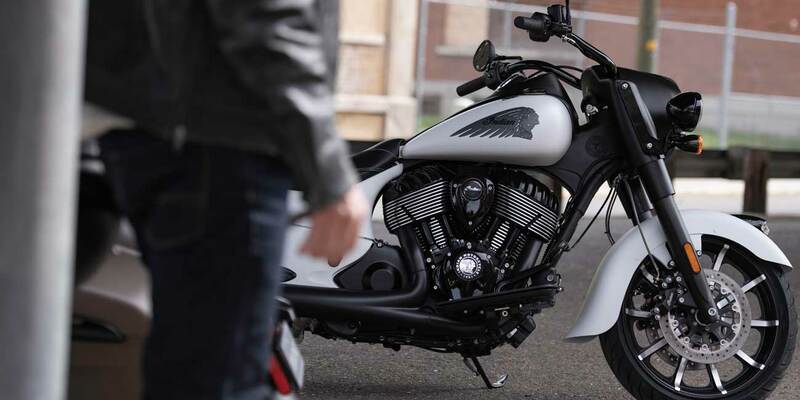 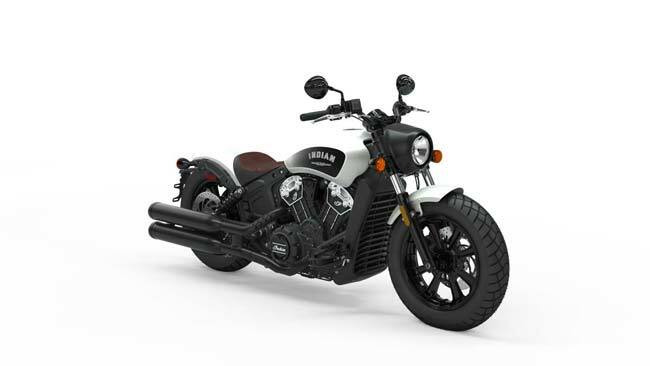 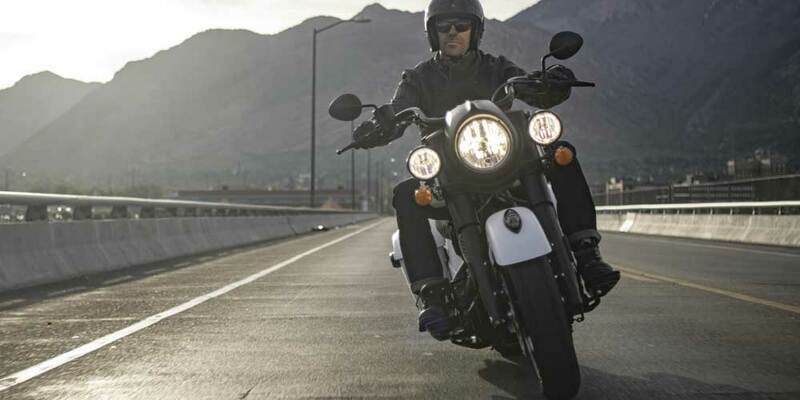 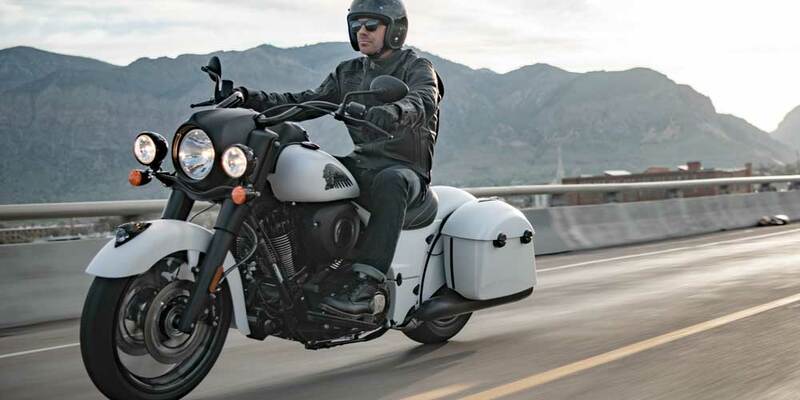 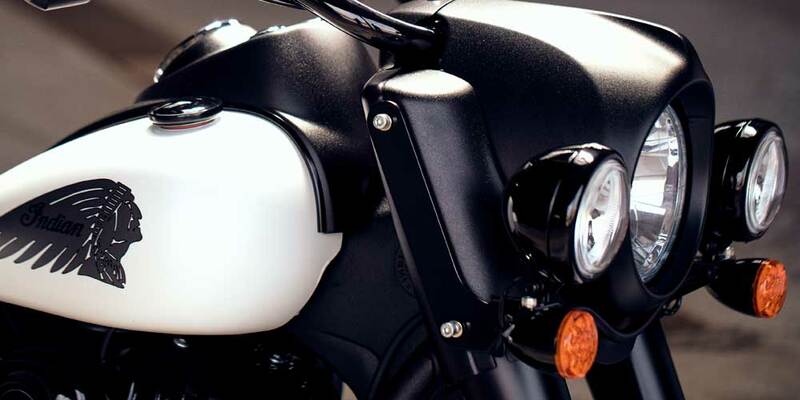 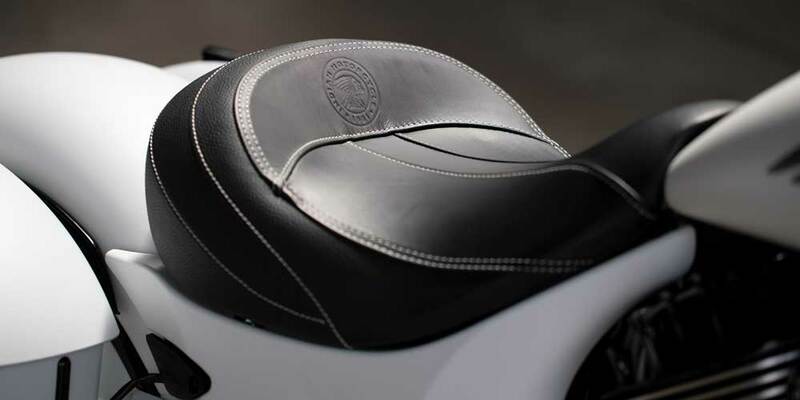 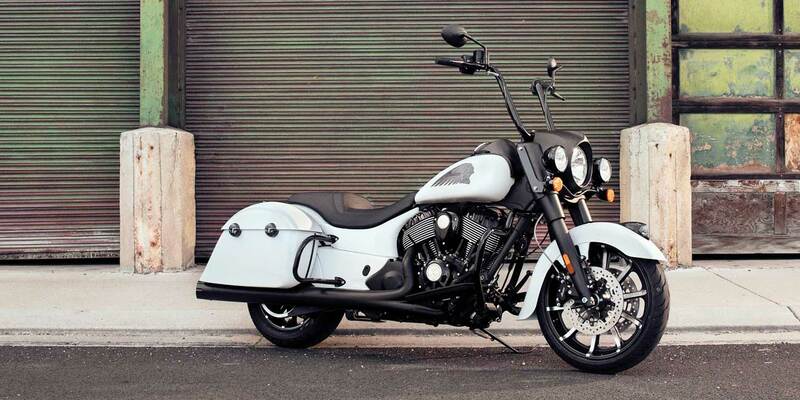 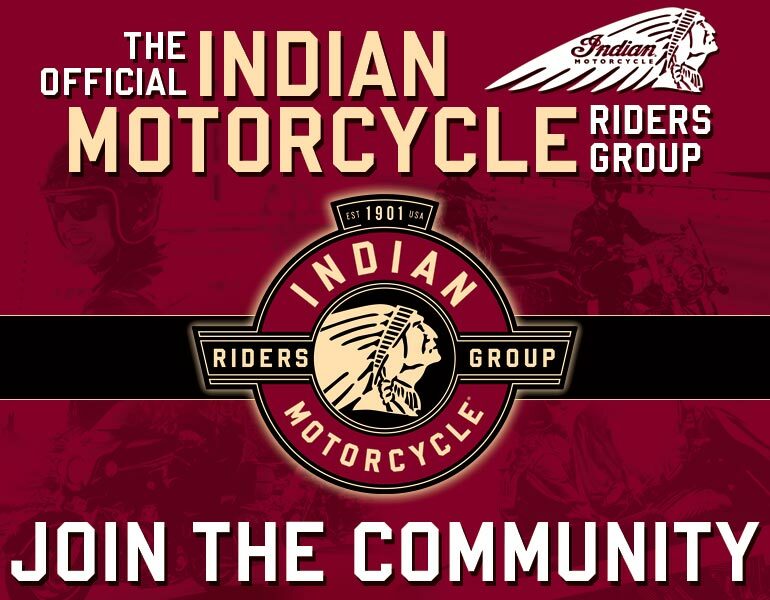 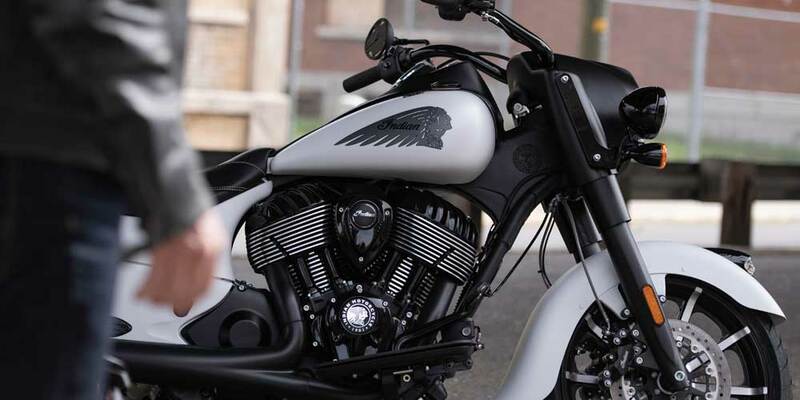 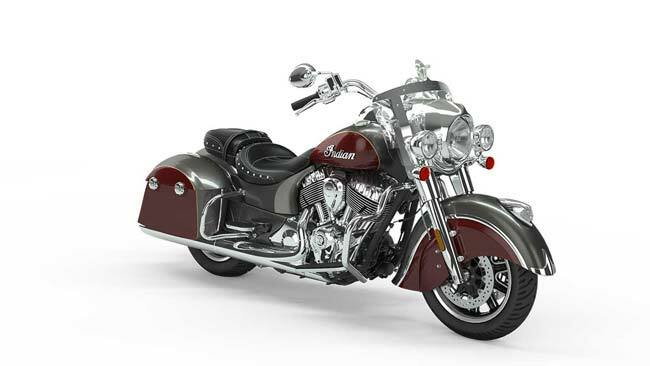 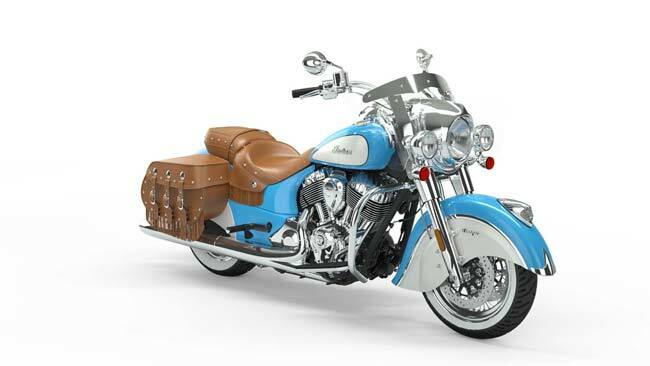 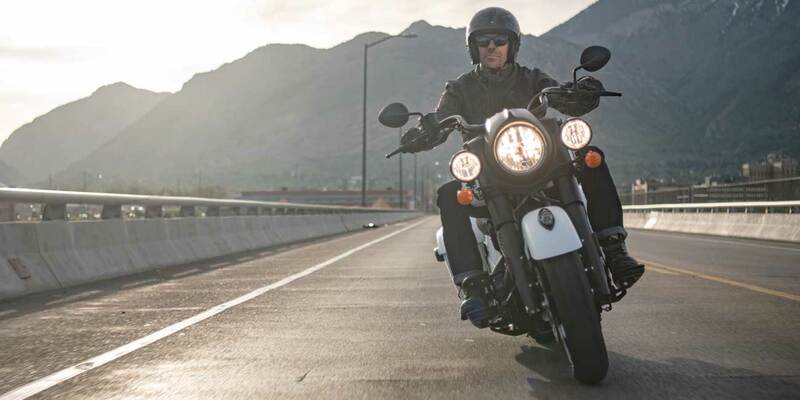 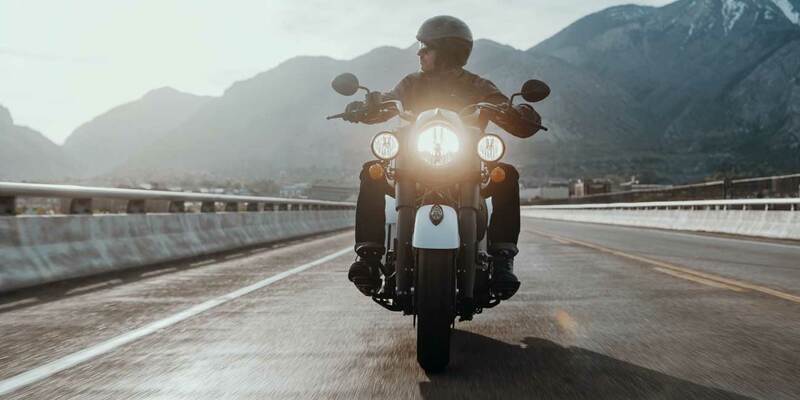 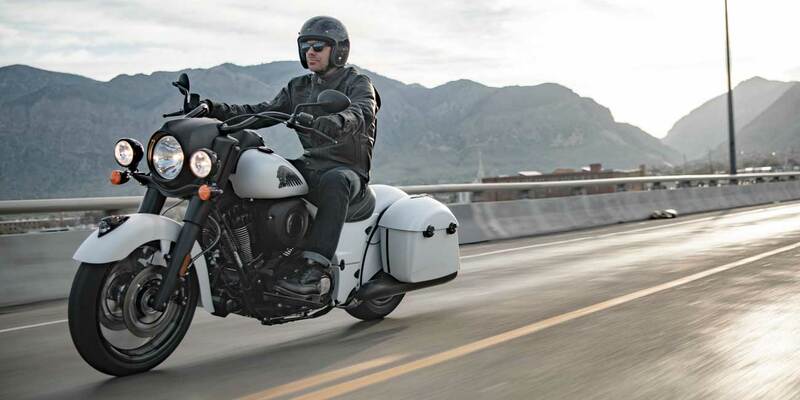 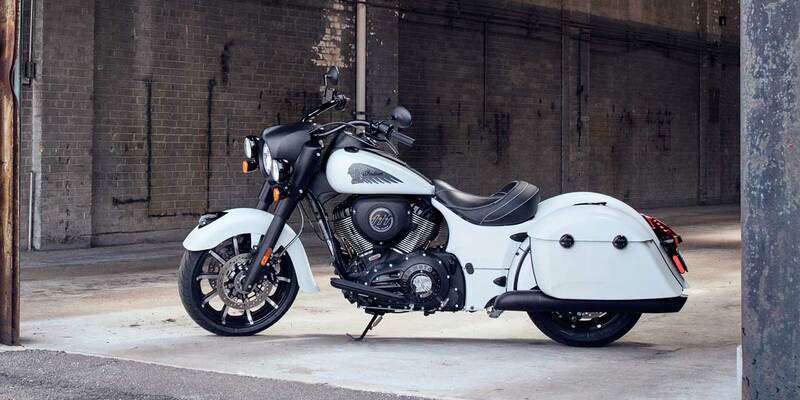 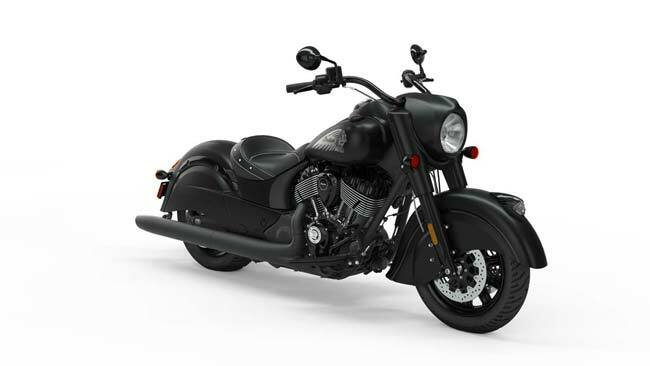 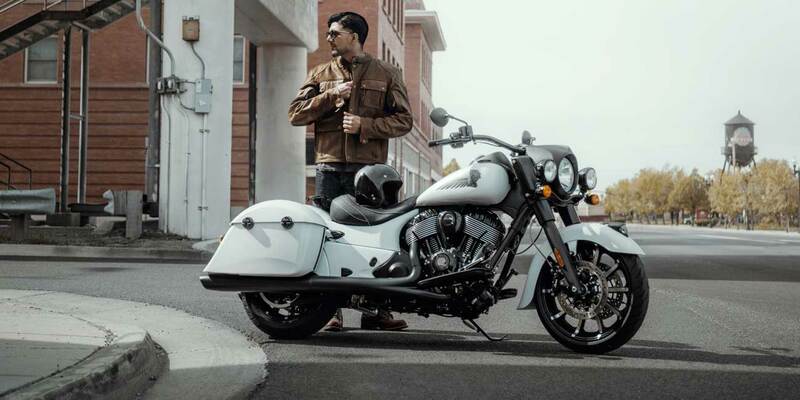 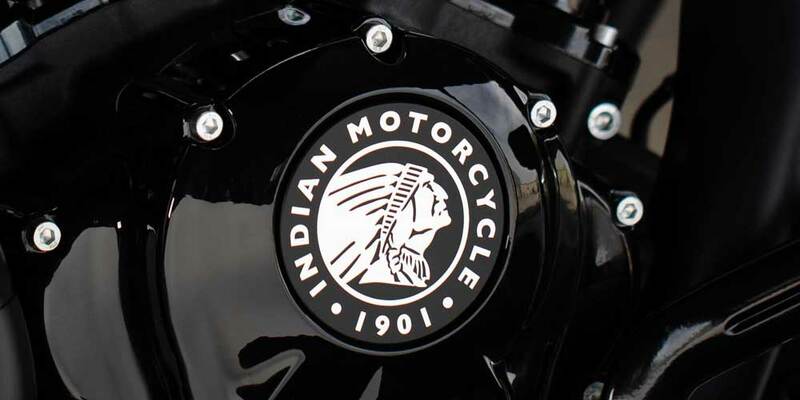 The Indian Springfield Dark Horse is build for the bold. 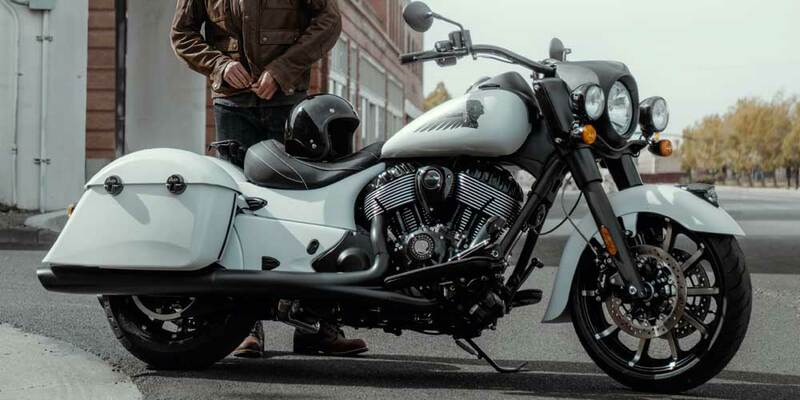 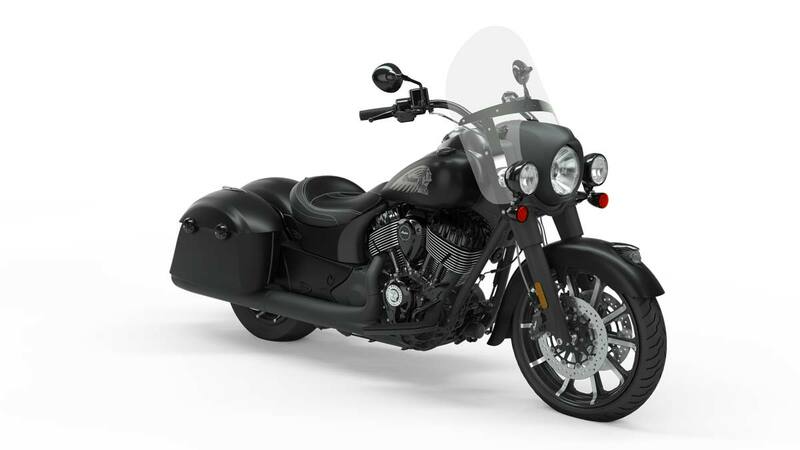 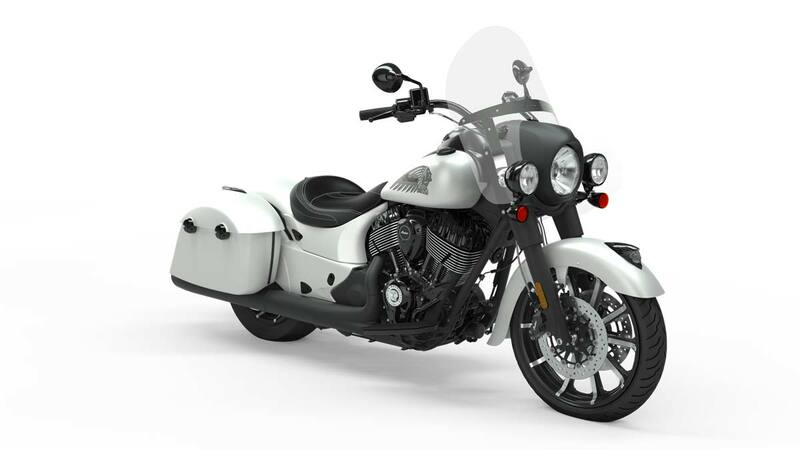 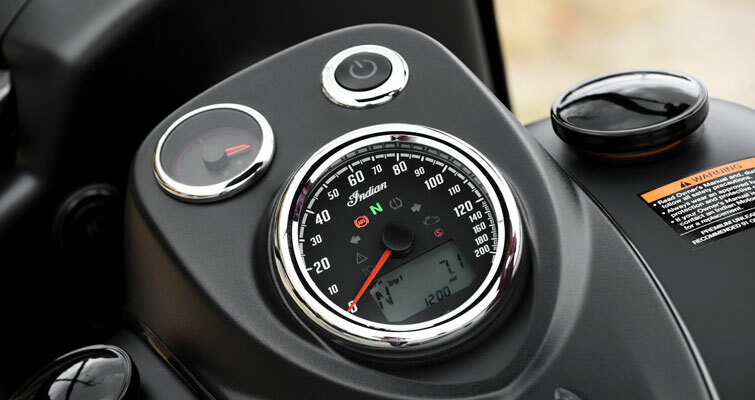 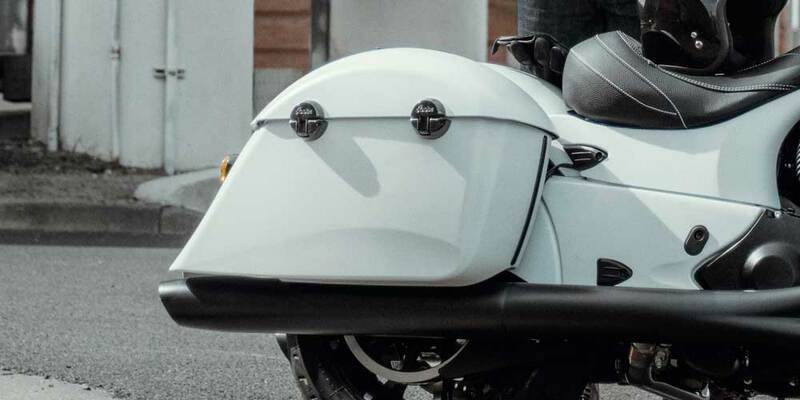 With a streamlined stance, powerful V-Twin engine, and sinister styling, it rides as powerfully as it looks. 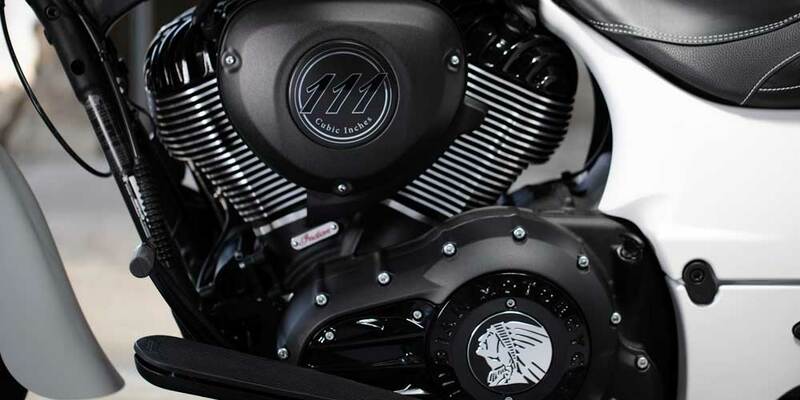 With all of it's styling and design, The Indian Springfield Dark Horse is made to make a strong statement. 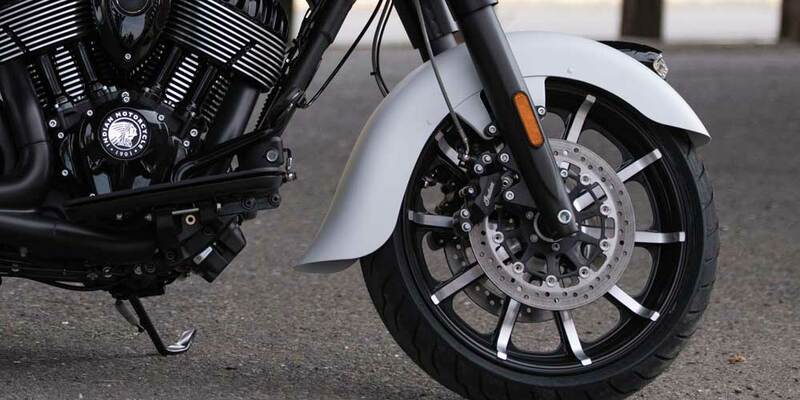 16" x 3.5" & 16"x 5"